Looking for a neutral paint shade that won't overwhelm you space? 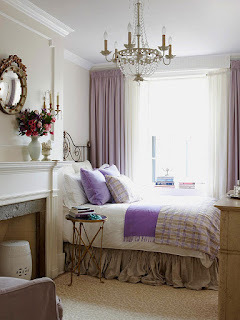 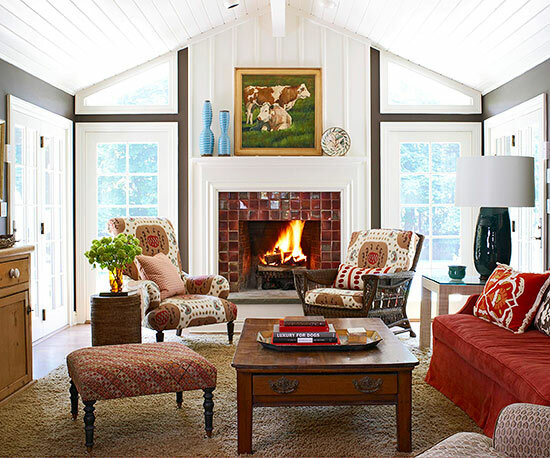 First check out this guide from Better Homes and Gardens that covers the best neutrals and how to use them in your decor. 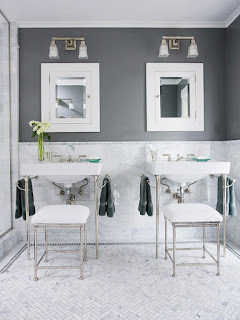 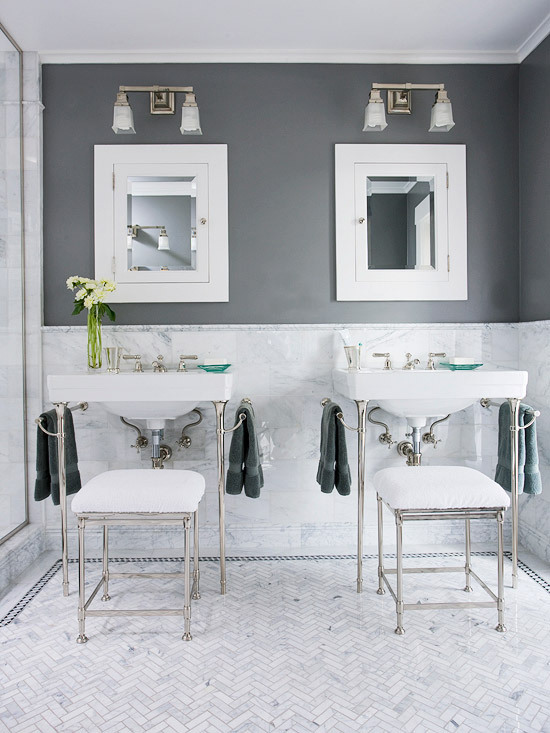 Love the way to use whites on whites, deep gray tones and accent wood with white!